The Island Scallop Lens LED post cap presents both style and grace for your deck. The hard wired system allows you to control the lighting, turning it on when you need it and off when you don’t. Perfect for entertaining areas that require light in the evenings or to simply showcase your deck. The Island Scallop Lens LED Post Caps light up your deck at night, and by day add beauty with the attractive finishes of your choice. 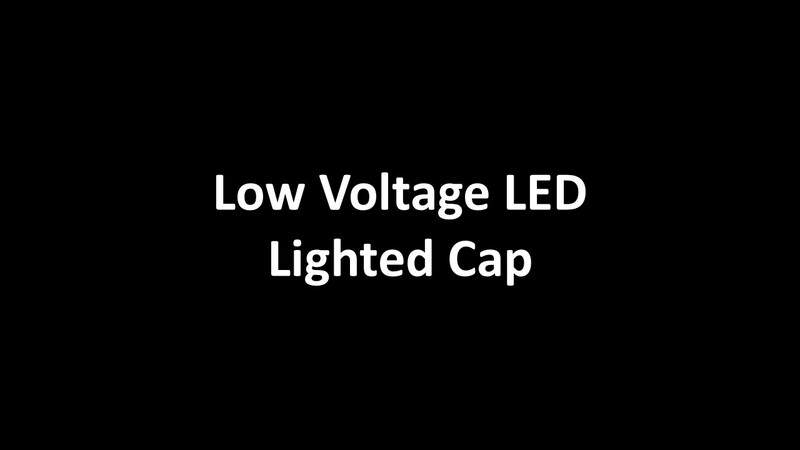 LED Post Caps are simple to install, plug directly into the LED DC Transformer, and use less energy than old style bulbs. Mix with the unlit version of the Designer Island Post Cap to complete your deck railing design. 4" Maximum profile dimensions 4.010" Sq. 5" Maximum Profile Dimension 5.010” Sq.